Wayne Arthurson is an indigenous writer with over 30 years professional experience. He is the author of five novels and five books of non-fiction. His freelance work has appeared in Alberta Views, Avenue Edmonton, Travelage West, Men’s Journal, Writer’s Digest, New Trail, Edmonton Journal, the Globe and Mail, National Post and many other publications. He won the 2012 Alberta Readers’ Choice Award for his novel, Fall From Grace. 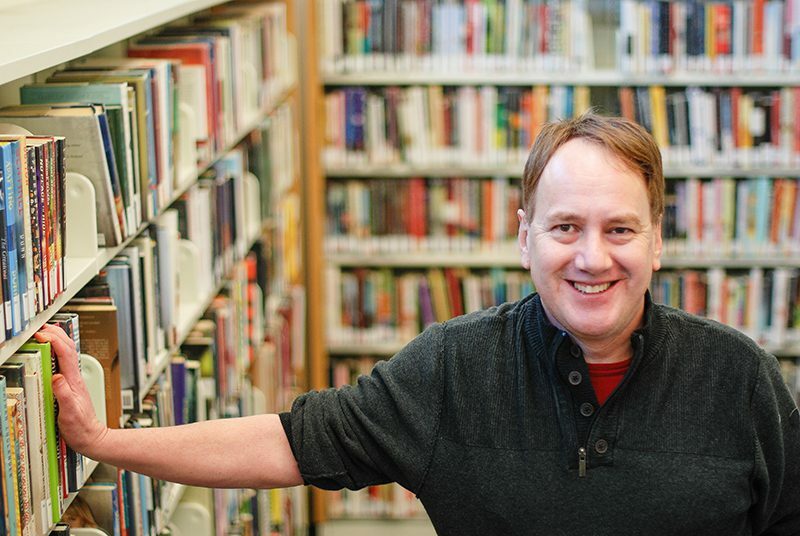 He was the 2016 Writer in Residence for the Edmonton Public Library.